Bio Green Life Fresh Organic Bread! 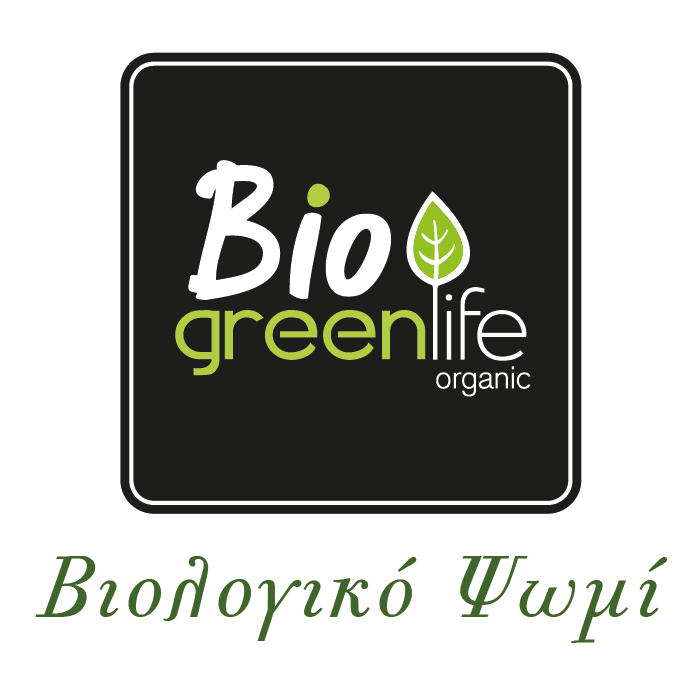 Join us to taste our fresh organic bread from Bio Green Life! Near Entrance 1, Saturday 10 November and Sunday 11 November 2018, 11:00 – 18:00.